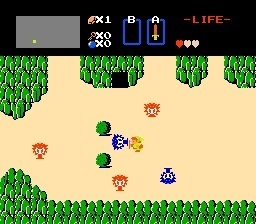 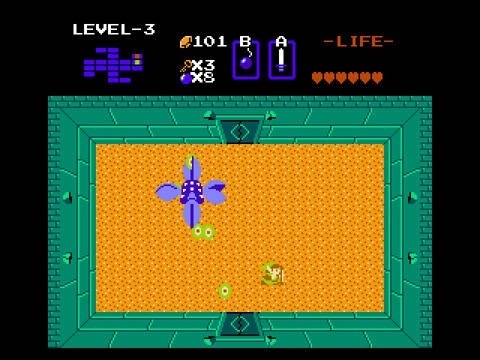 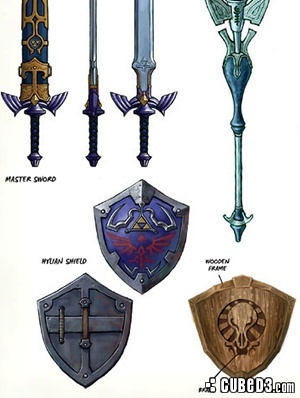 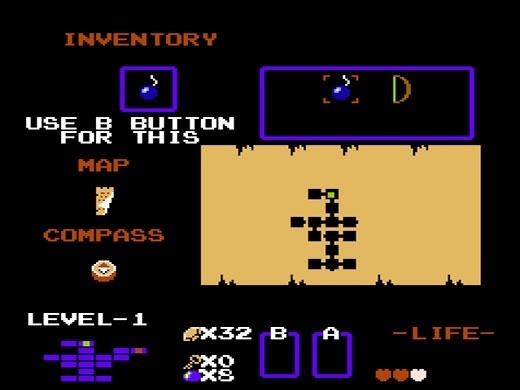 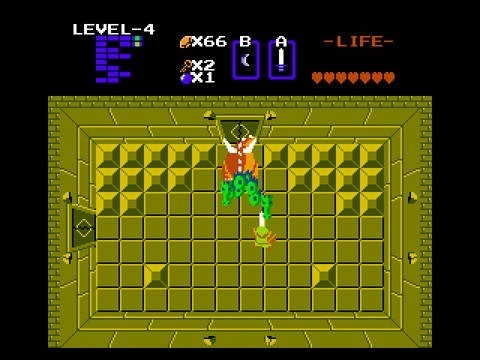 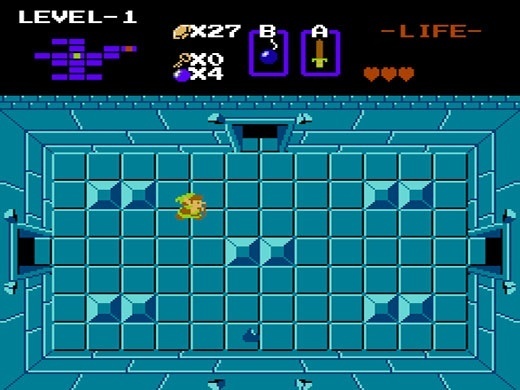 The Legend of Zelda is an Action Adventure game developed by Nintendo for the NES video game console. 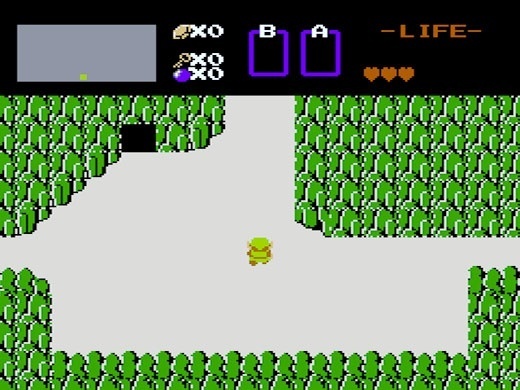 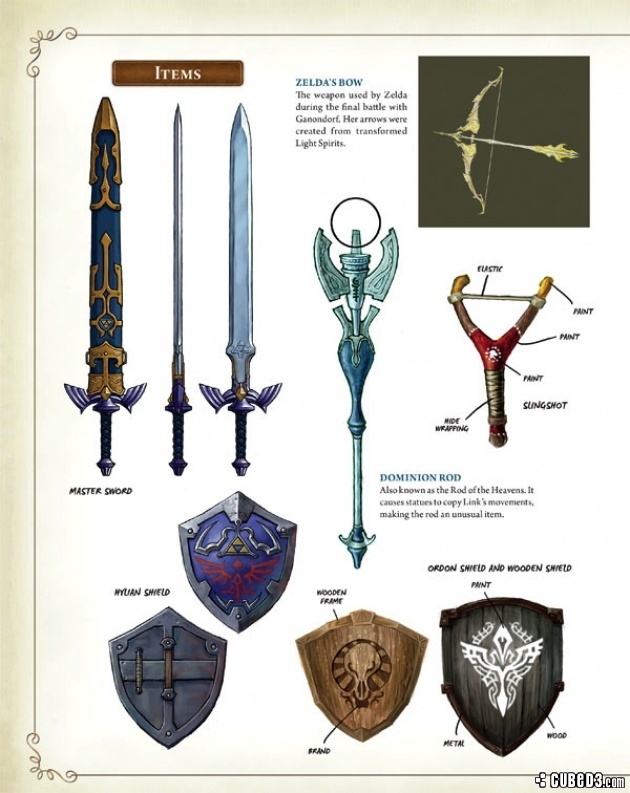 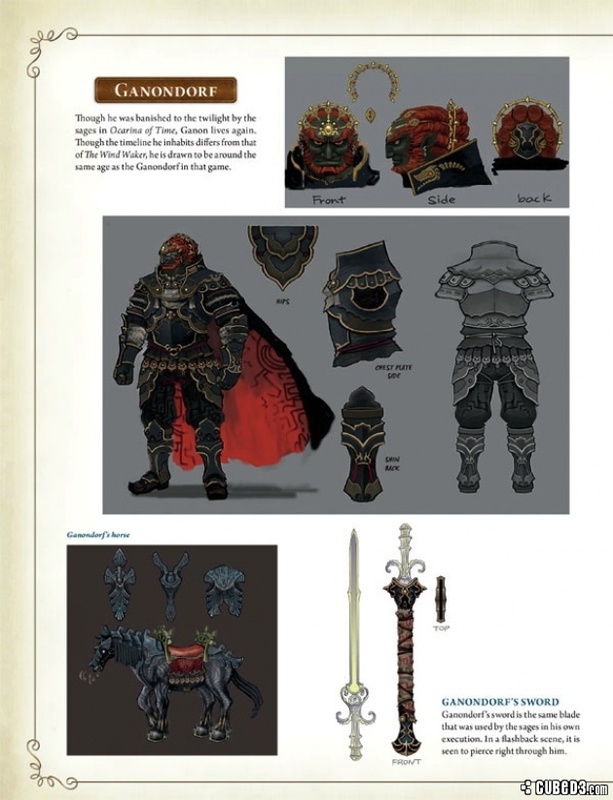 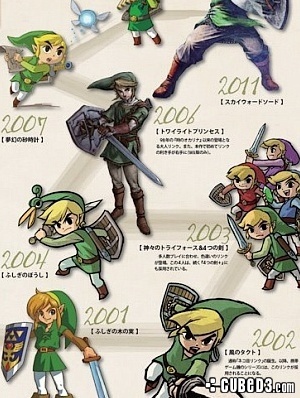 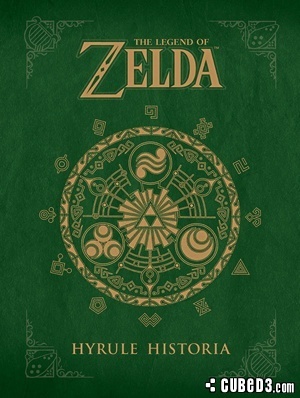 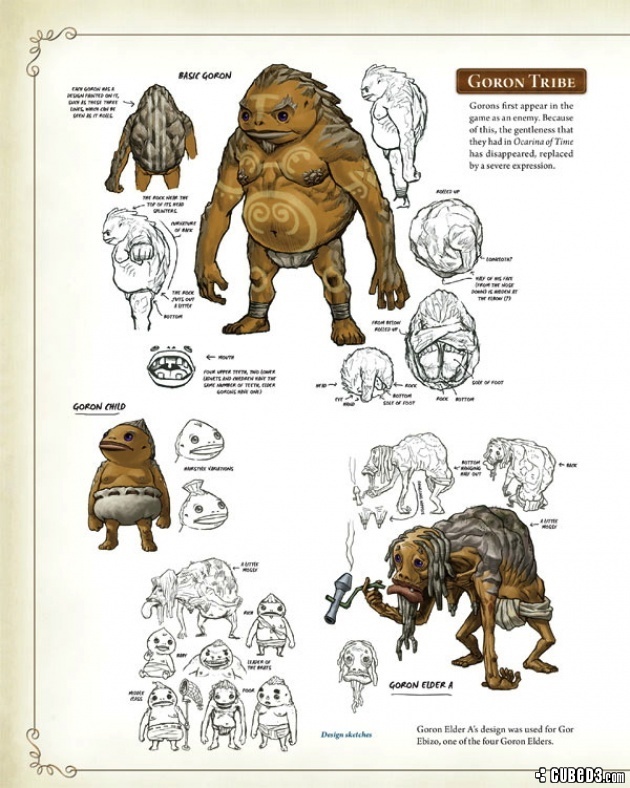 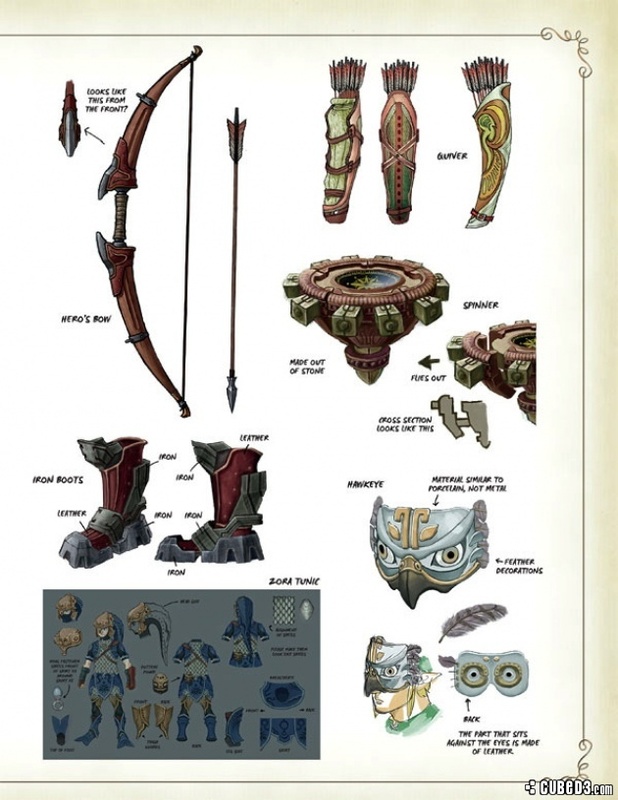 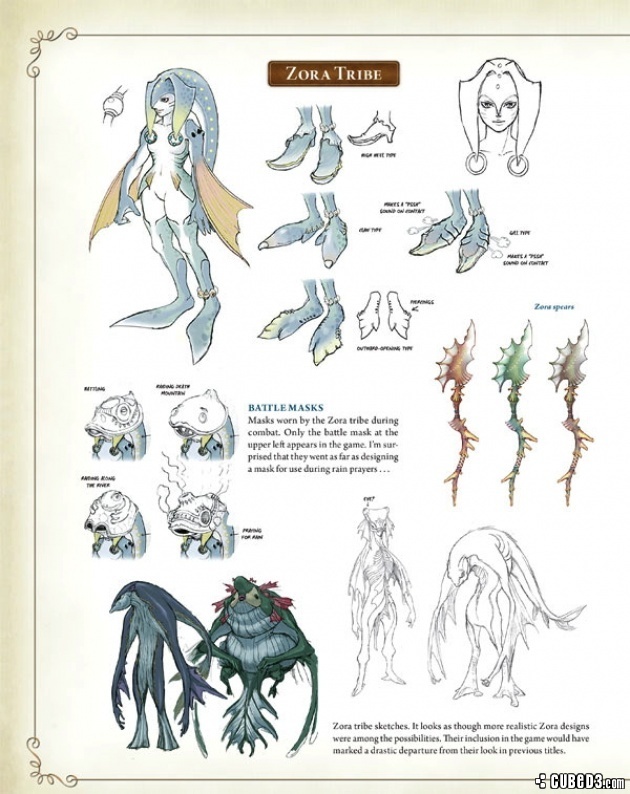 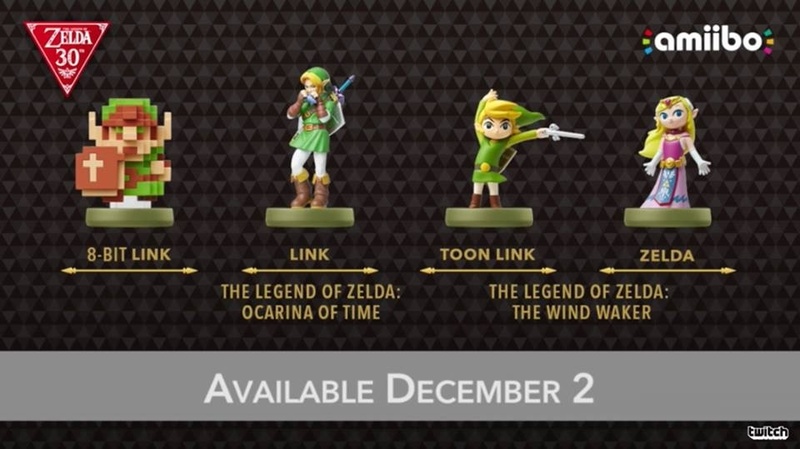 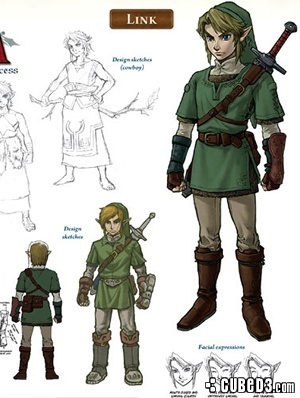 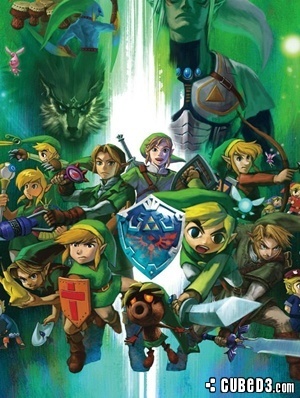 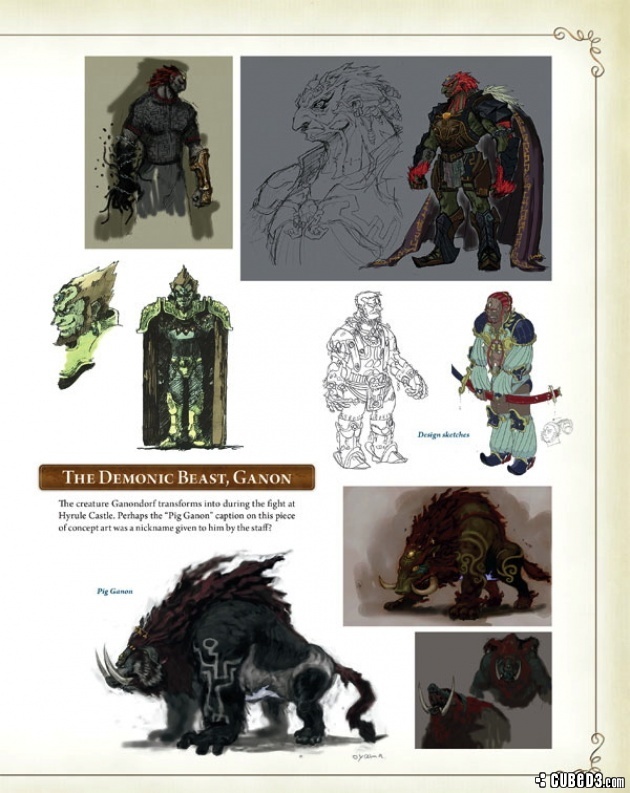 Get the latest news, reviews, videos and screenshots for The Legend of Zelda. 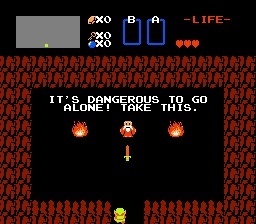 There are no reader reviews for The Legend of Zelda yet. 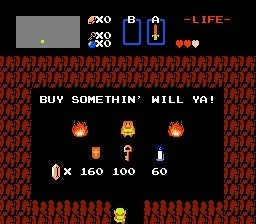 Why not be the first?